EXPERIENCE A NEW TYPE OF FUNCTIONAL FLEXIBILITY. BeoVision Horizon is reduced to the essentials and any poppycock was omitted. Thanks to this uncompromising minimalism, it fits into any interior and completes it. 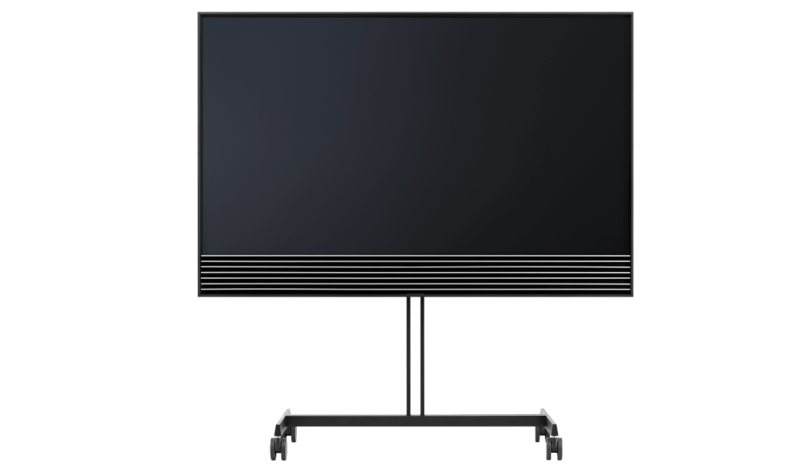 BeoVision Horizon is a modern Ultra-HD TV (4K), which provides an outstanding and powerful sound experience and a high image quality, which is automatically adjusted to the content and the lighting conditions. The Android TV ™ platform also provides fast, seamless, and integrated access to all your entertainment Apps. The integrated Google Cast technology allows you to stream videos, pictures and music directly from the smartphone or tablet to the TV. The BeoVision Horizon is limited to the essentials - and thanks to this uncompromising minimalism, it fits seamlessly anywhere. The Smart TV is available in 40 and 48 inches with a variety of placement options: wheel stand, easel stand, floor stand or wall bracket. An architectural and restrained design. The aluminum frame illustrates the All-in-One solution. It is gently interrupted by the gray aluminum lamellas, which appear to float under the screen and conceal the built-in speaker system. The lamellas in front of the speakers are tapered and slightly angulated. This way they offer excellent acoustics and the fabric laid behind it creates a background which visually highlights them. The lamellas are made of gray, forged iron, which creates a feeling of liveliness in front of the black fabric background. 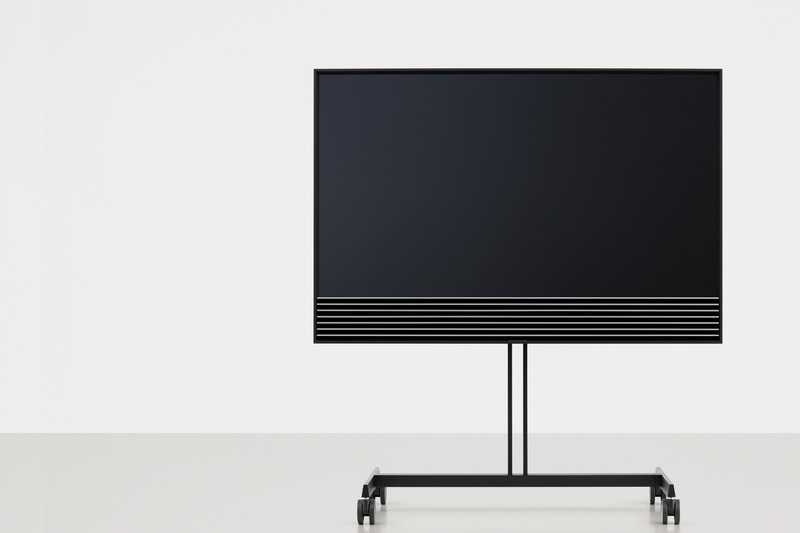 With the matte black anodized frame and the lamellas at the front below the UHD-LCD- screen, the BeoVision Horizon looks elegant and calmly. The outer aluminum frame is inclined at an angle of 90 °, so it is not visible from the front. From the side view, however, it gives the screen perspective and depth by framing the entire TV solution. Similar to a marionette theater, you will be magically involved into the frame and the scene. 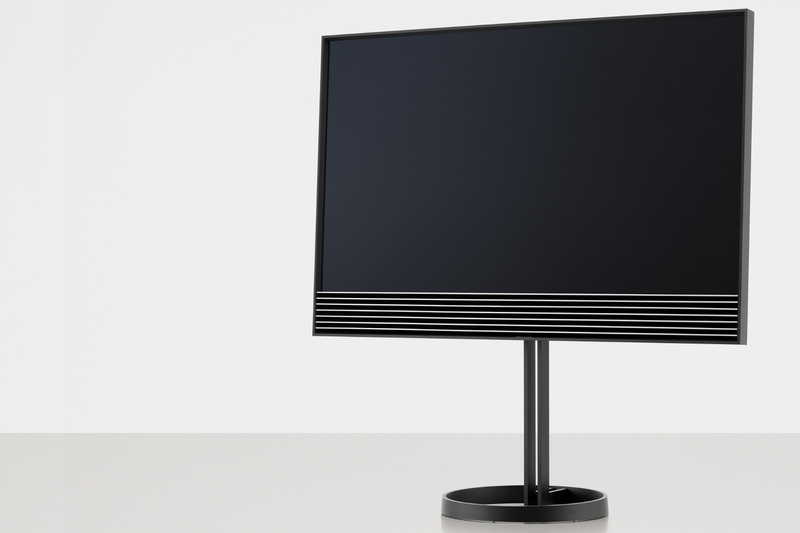 The BeoVision Horizon is made of raw aluminum with extreme care, almost like a sculpture. The sleek, dark frame and speakers lamellas fuse together and create a steel object that completes its surroundings with perfection. Flexible living knows no compromises. It is assumed that flexibility and performance affect equally the end result - namely, the expectation that a flat-screen TV of course also provides excellent sound and that it is not only the center point of a film evening on the couch, but also provides us at breakfast with the morning news and the right music for cooking. 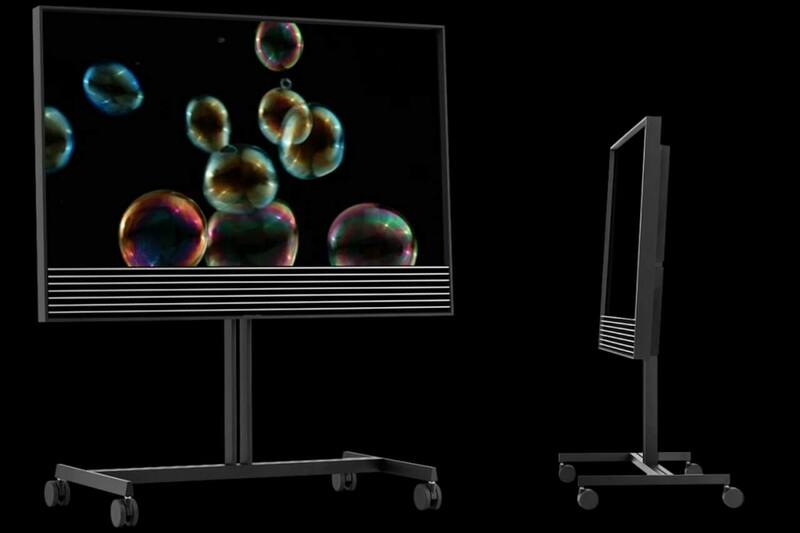 BeoVision Horizon essentially represents an attempt by Bang & Olufsen to domesticate the technology. For this purpose the incredibly versatile and uncomplicated placement possibilities offer the ideal solution for every way of life. 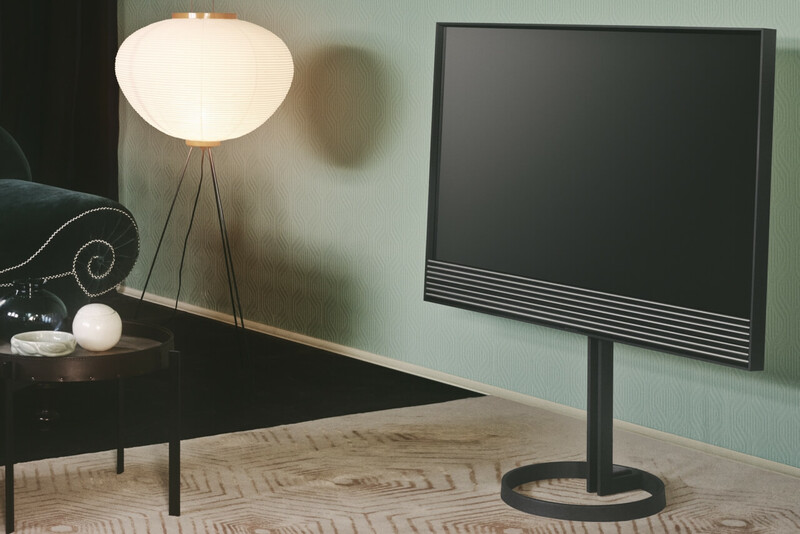 The BeoVision Horizon is a TV that offers you an uncomplicated TV solution with the certain something from Bang & Olufsen. 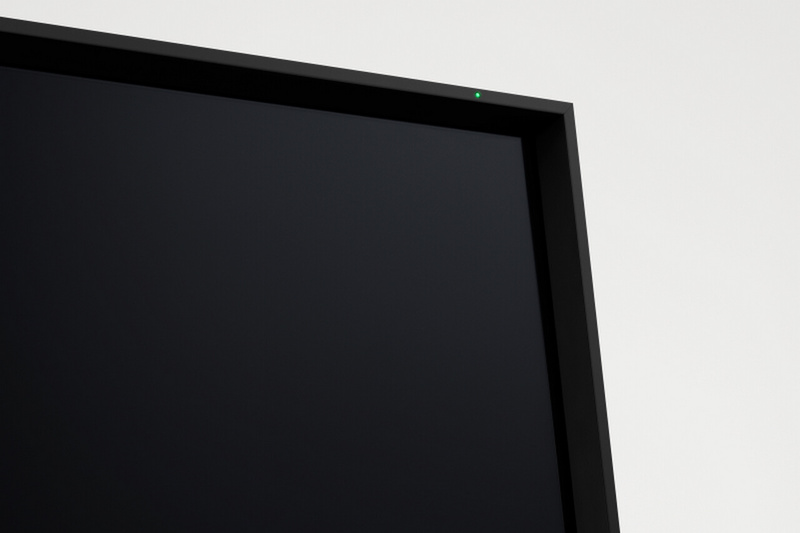 Your TV may not be your central focus, and it does not represent a static symbol, but something that is practical, functional, and easy to use. 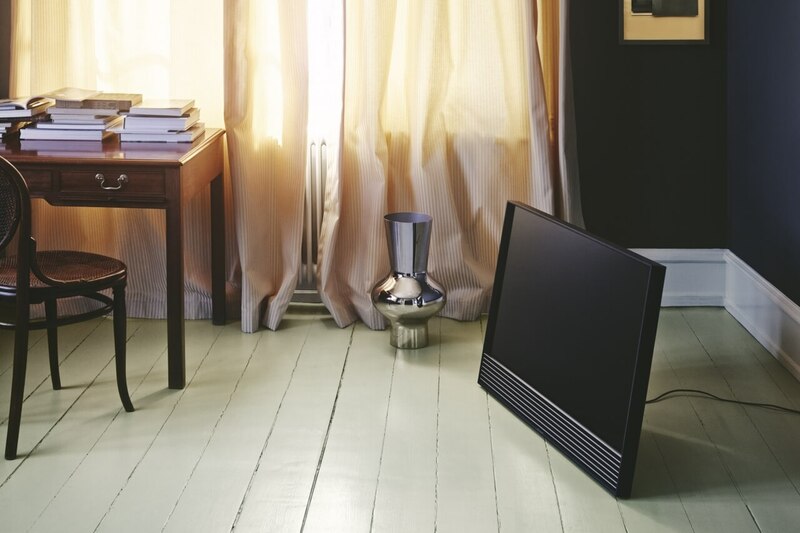 In this case, the BeoVision Horizon is the perfect choice. 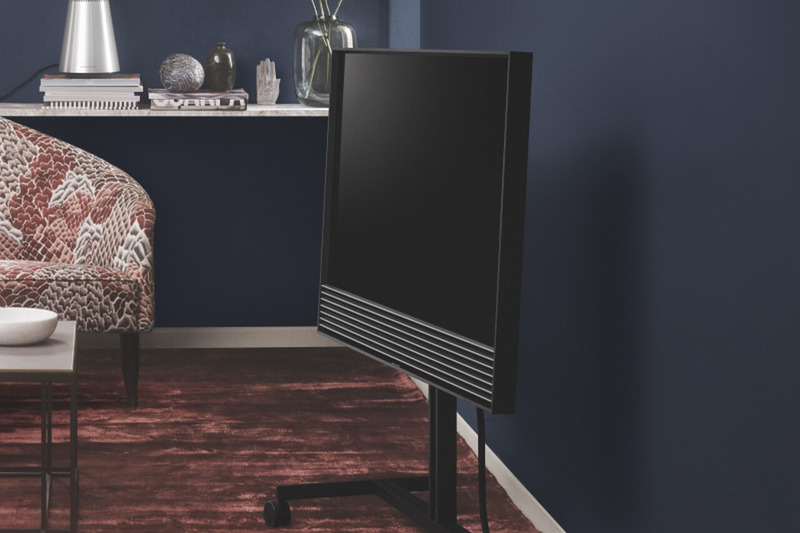 An outstanding performance in terms of picture and sound is an absolute must, the functionality is emphasized and the classic design by Bang & Olufsen is restrained and discreet. 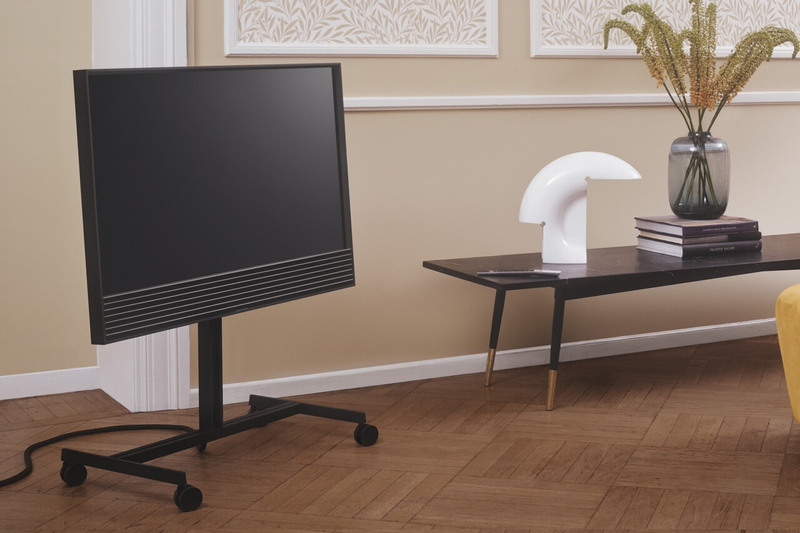 Numerous placement options and an unobtrusive design give you absolute control over how to use your TV solution: You can make the BeoVision Horizon elegant to show, or casually lean it back or place it standing on the floor- or even move it back and forth with the help of the wheels. All placement options are made in a combination of steel and aluminum to ensure sufficient, robustness and elegance. They are all painted in a matte black surface, perfectly matched to the anodized frame. 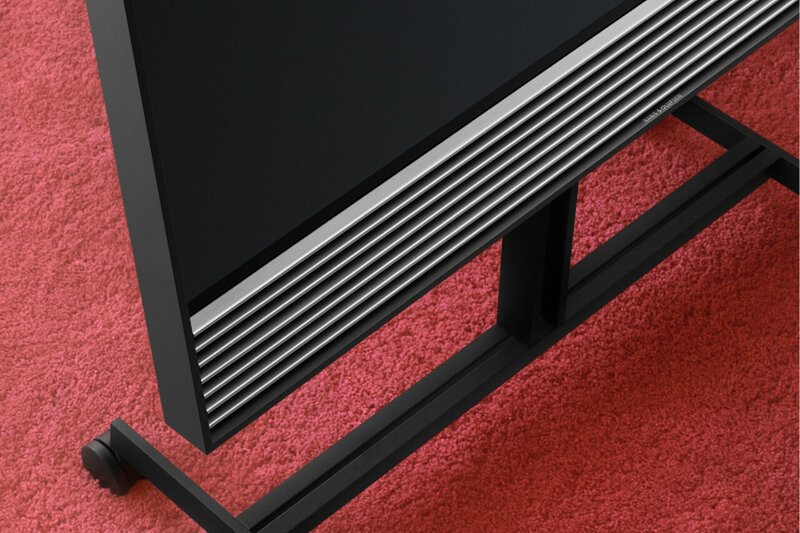 The BeoVision Horizon lean 4 ° slightly to the rear on the floor stand, providing an optimal viewing angle. The stand is 360 ° movable so you can rotate the screen in all directions, no matter where you are in the room. A TV on wheels has something familiar. Bang & Olufsen does not want to reinvent the past, but they use wheels as a great solution, which allows for more mobility in a simple and practical way. Use the easel to place the BeoVision Horizon on the floor or on a low piece of furniture. The tilt of 9 ° creates a casual and unobtrusive look. At the same time, a perfect viewing angle is guaranteed. The wall bracket is one of the most sophisticated of its kind. 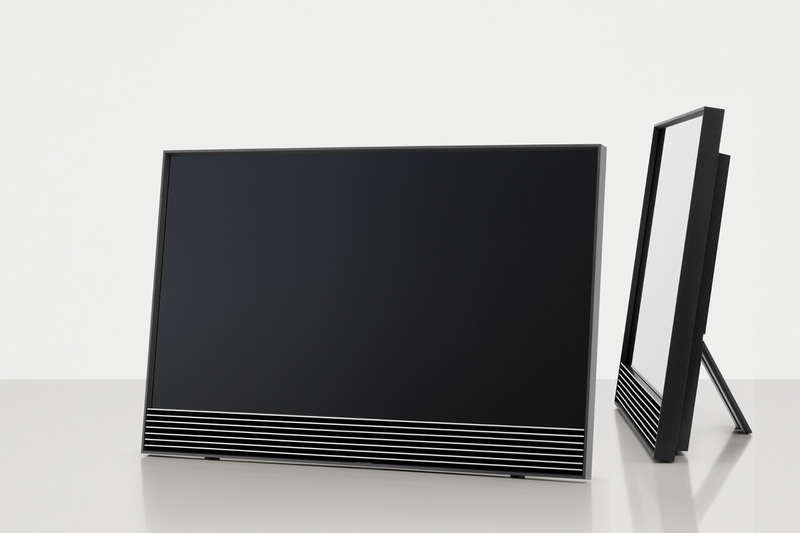 The BeoVision Horizon can be moved freely to the left and right fixed at the middle hinge. Thereby it takes two completely different movement patterns. The BeoVision Horizon is equipped with two 2.5-inch drivers each with 30-watt amplifiers. This results in a great sound performance that can be expanded with your growing needs and possibilities. The sound performance automatically adjusts itself to the content you see or hear. With the built-in 7.1 surround sound module, you can customize your configuration to suit your needs and add more speakers. When you set up a home cinema system, the speakers of the TV automatically take on the role of the center speaker. 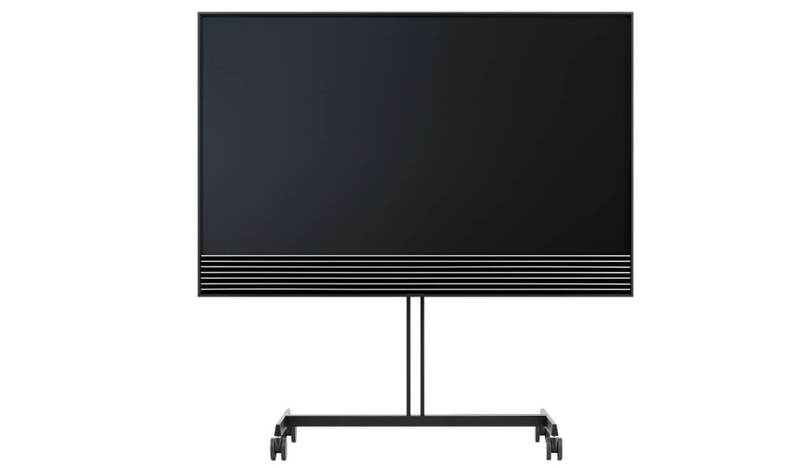 In addition to the integrated 7.1 surround sound module, the BeoVision Horizon also includes a wireless power-link connection to the wireless loudspeakers by Bang & Olufsen. This allows you to connect additional speakers wirelessly. This is especially convenient if you want to put your TV in different positions. The integrated True Image ™ technology automatically adjusts the sound to the number of connected speakers to provide the best possible sound experience. Perfect picture in any situation. Whether sunlight or artificial lightings, the BeoVision Horizon adapts itself at any time to the viewing conditions with changed positions. This is ensured by an integrated sensor, which measures the light conditions and optimizes the image quality accordingly. The result is crystal clear images and a natural viewing experience that is easy on the eyes. 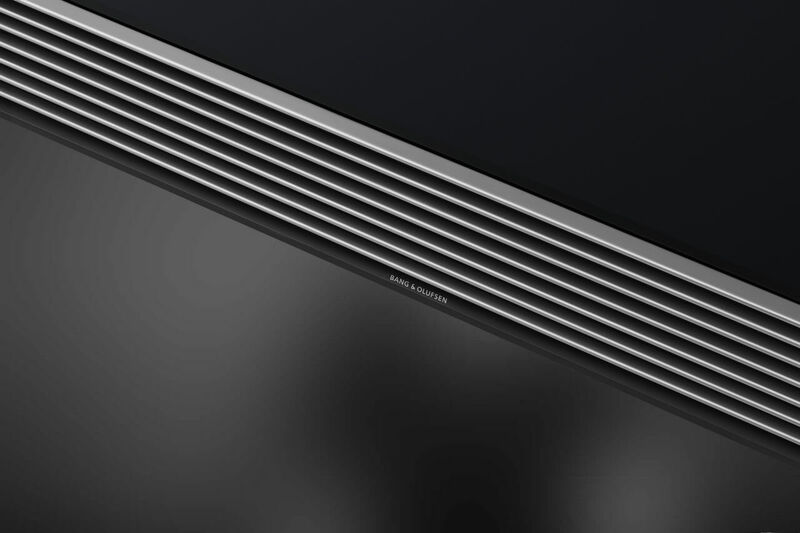 BeoVision Horizon integrates seamlessly into your Bang & Olufsen Multi-Room configuration. 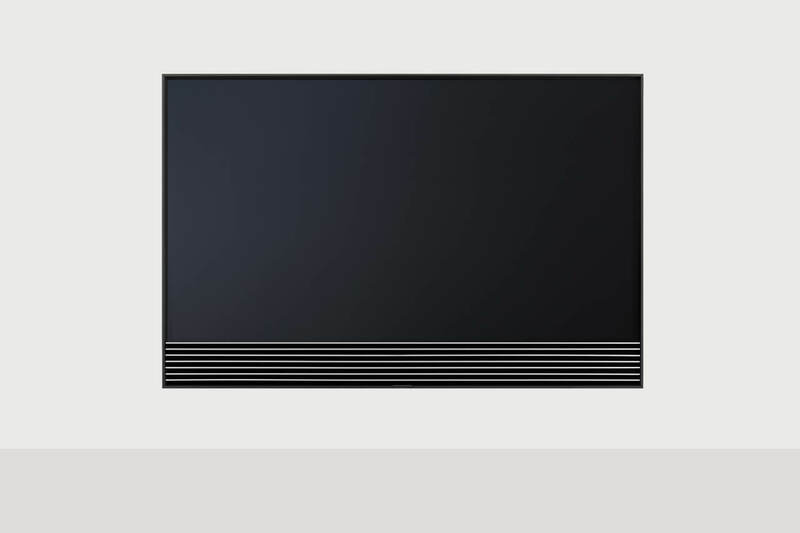 Use the speakers of the TV to listen to music or send the sound of the TV program to other rooms. 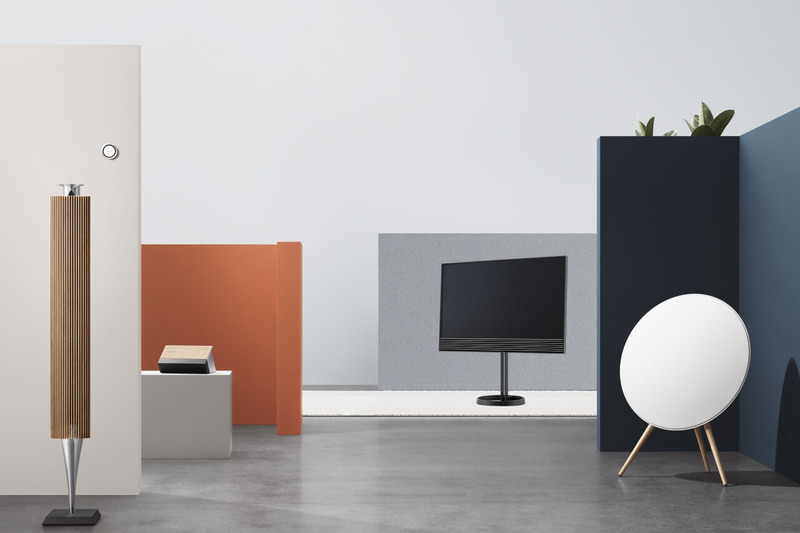 BeoLink Multiroom combines your Bang & Olufsen products into a wireless system that gives you maximum freedom. Experience BeoVision Horizon in your home! Don't miss a manufacturer's campaign or other advertisings where the price is reduced for a limited time. We will inform you automatically if your desired price for BeoVisionHorizon is reached or we have another suitable offer for you.